Demand for Porsche's classic two-seater models such as the Cayman 718, shown, is growing. Porsche Canada is bringing the luxury automaker’s short-term rental service to Quebec. Porsche Drive allows people to rent two- and four-door sports cars for as little as an hour and as long as a week, starting at $149. The Porsche 718 Boxster, 718 Cayman, Panamera, Macan, Cayenne 911 are all available to rent as part of the program offered by Porsche Centre Rive-Sud in Saint-Hubert, a Montreal suburb. “As is usually the case in a pilot, we will monitor the results and determine if the trial program will expand,” Porsche Canada spokesman Daniel Ponzini said in an email. "Porsche Centre Rive-Sud is an ideal fit for the pilot location as it is the only City Showroom within Canada at the Quartier DIX30 in Brossard, which offers high foot-traffic." Porsche Drive was originally conceived and launched at the Porsche Museum in Stuttgart in May 2014. Since then, it has expanded to two more locations in Germany, one in Switzerland and now the Canadian location in Brossard, Que. 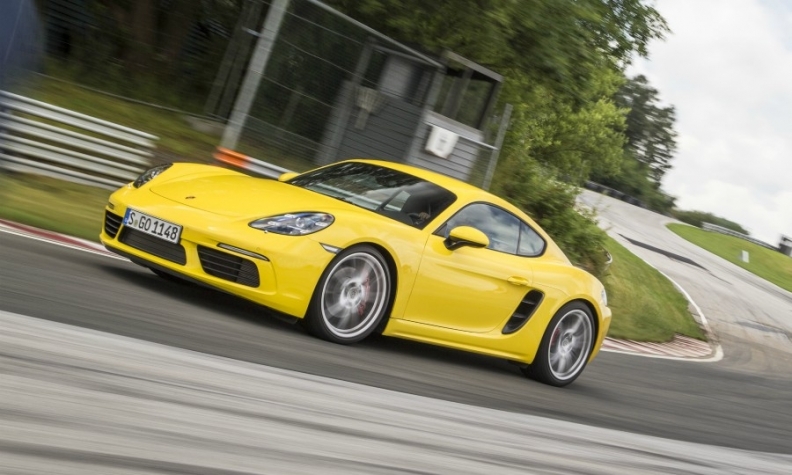 The Porsche Drive program is part of the automaker’s new worldwide mobility services pilot. A similar service, called Porsche Passport, exists in the United States. It was introduced last year and allows participants to reserve models based on their membership level.